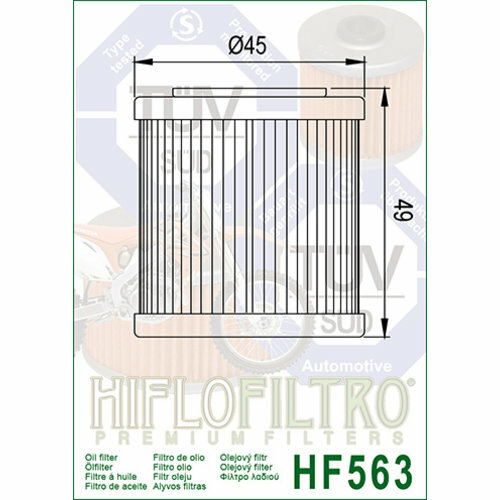 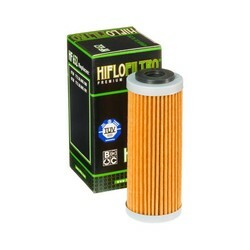 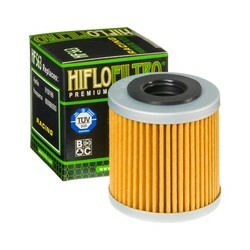 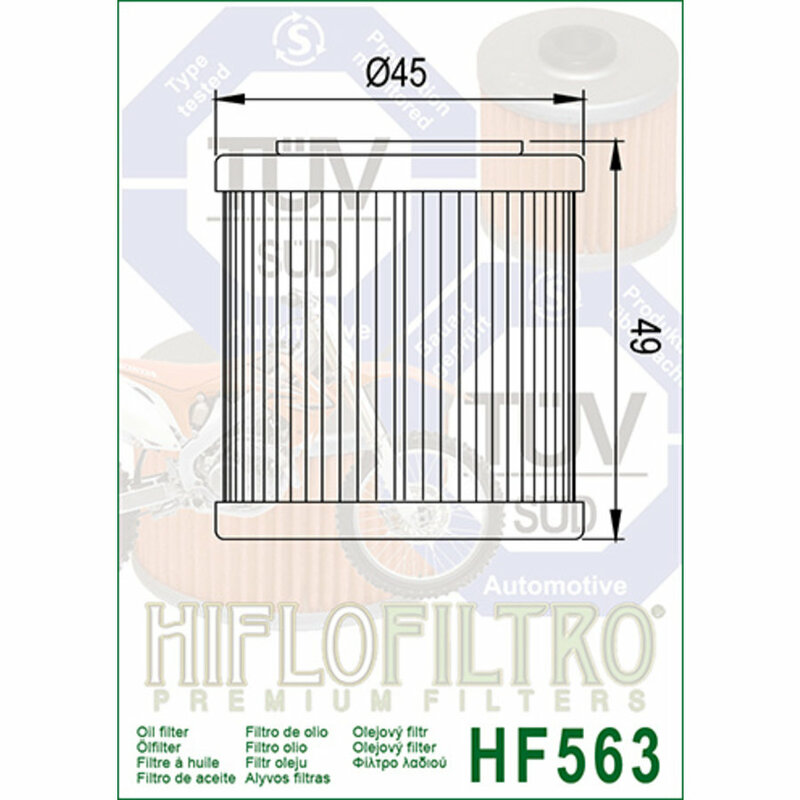 Oil filter HF563. 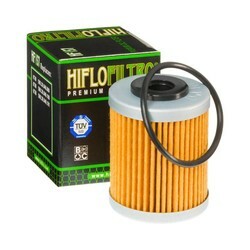 Hiflofiltro — the world’s first TÜV approved oil filter. 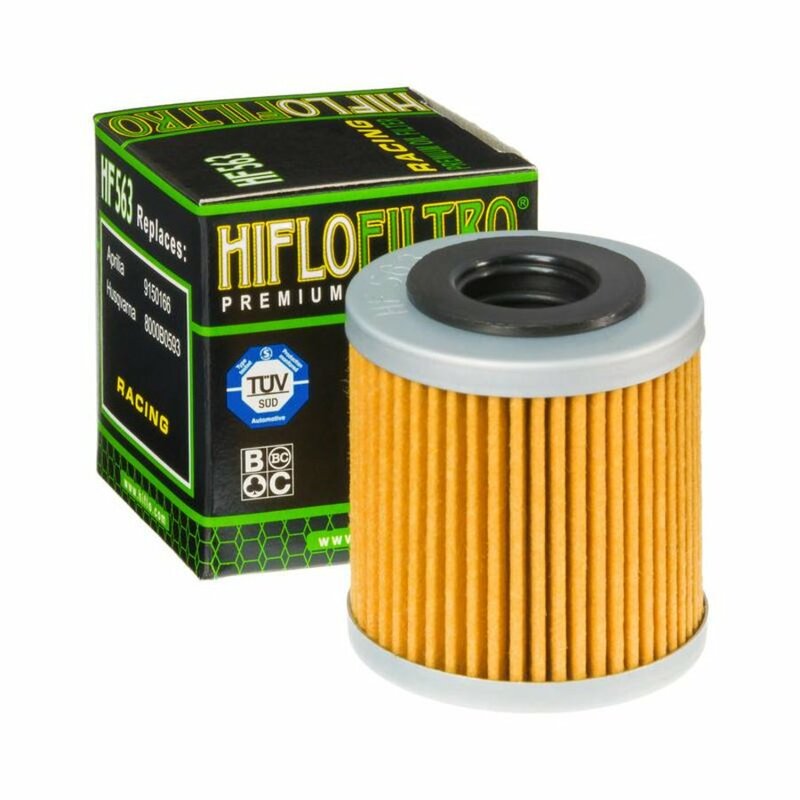 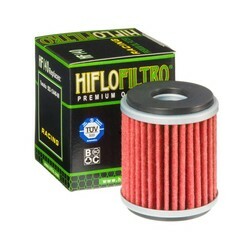 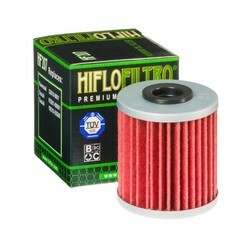 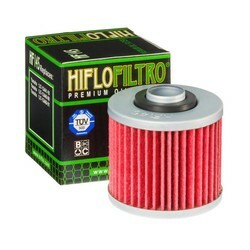 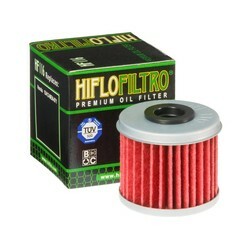 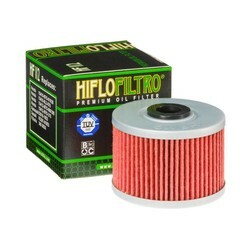 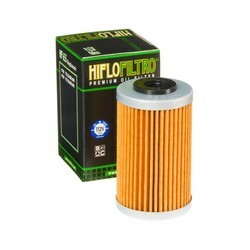 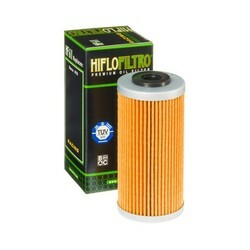 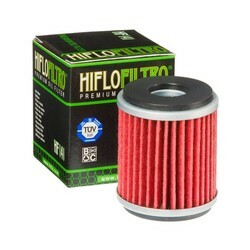 Engineered to extreme quality standards, Hiflofiltro is the complete range of oil and air filters for motorcycles, scooters, ATVs, and watercraft, providing the ultimate level of protection for your engine.